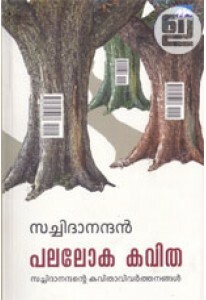 Poems on love in two languages, Malayalam and English, penned by T P Rajeevan. 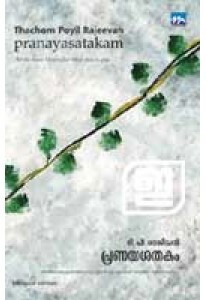 Pranayasatakam has 100 poems and B/W paintings by Kabita Mukhopadhyay. In these simple but captivating poems Rajeevan captures the passionate moments of agony, ecstasy, weariness, sensuality and spirituality of love. Pranayasatakam: All the ways / I lost so far / Have been to you.